While the cloud integration process has proven far more difficult for the federal government than many IT leaders predicted, there is no question that this technology is increasingly making its way into government operations. As more and more agencies adopt and embrace cloud solutions, the need to ensure the security of these services will continue to grow. 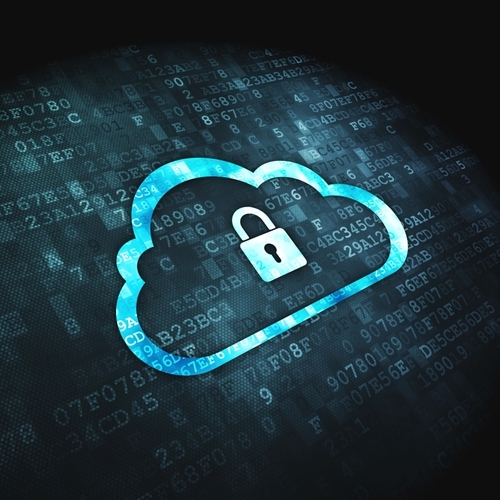 However, it is also important to note that the cloud itself offers the potential to deliver a higher degree of cybersecurity than traditional computing options, as industry expert Dan Chenok recently highlighted for GCN. As Chenok argued, cloud integration has the potential to improve security while simultaneously driving down operating costs. This is largely due to the fact that the cloud can offer centralized data management and storage, providing comprehensive IT governance. Beyond this, Chenok highlighted several key areas where the cloud can manifestly improve security for government agencies. First, he emphasized the technology's threat detection capabilities. "Using a hybrid cloud to integrate security nodes on the Internet and inside an enterprise into a comprehensive situational awareness picture can allow for better detection of new threats," Chenok wrote. He also noted that the cloud is ideal for malware remediation. "The cloud allows IT managers to more rapidly address multiple locations within an agency, as well as in the agency's interfaces with public clouds, than the older model of having to load fixes manually into multiple machines," the writer explained. This responsiveness is critical because it helps IT leaders to minimize the duration of time when a given system may be susceptible to malware. Chenok further noted the potential for cloud services to predict threats before they arise, thereby preventing malware infections from occurring or spreading to other machines. Finally, the writer argued that cloud integration can offer a higher degree of data and device protection. This is due to the fact that the cloud enables remote access of sensitive data, meaning that staff can leverage mobile devices without storing information on the gadgets themselves. IT leaders can disable a lost or stolen device from accessing the agency's database, thereby mitigating the risk of a breach. However, it is important to note that that government agencies can only enjoy these security benefits, and ensure the security of their cloud solutions themselves, if they abide by best practices. Employees must receive thorough training and direction on the use of cloud services in order to reduce the chances of inadvertent insider-based data breaches and other threats.